N.T. 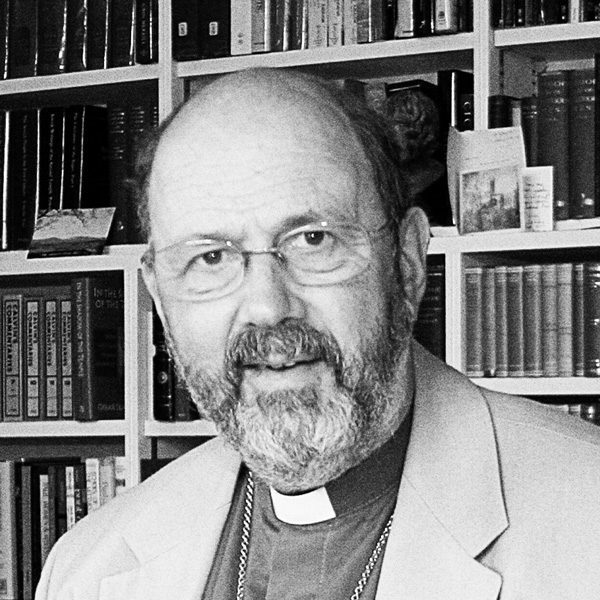 Wright is the former Bishop of Durham in the Church of England and one of the world’s leading Bible scholars. He is now serving as the chair of New Testament and Early Christianity at the School of Divinity at the University of St. Andrews. For twenty years, Wright taught New Testament studies at Cambridge, McGill, and Oxford Universities, and he has been featured on ABC News, Dateline, The Colbert Report, and Fresh Air. Wright is the award-winning author of After You Believe, Surprised by Hope, Simply Christian, The Challenge of Jesus, and The Meaning of Jesus (coauthored with Marcus Borg), as well as the much-heralded series Christian Origins and the Question of God.